NEVER let your children play unsupervised on or in the water! 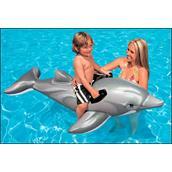 Simply sweet, this water toy is in the form of a Dolphin! 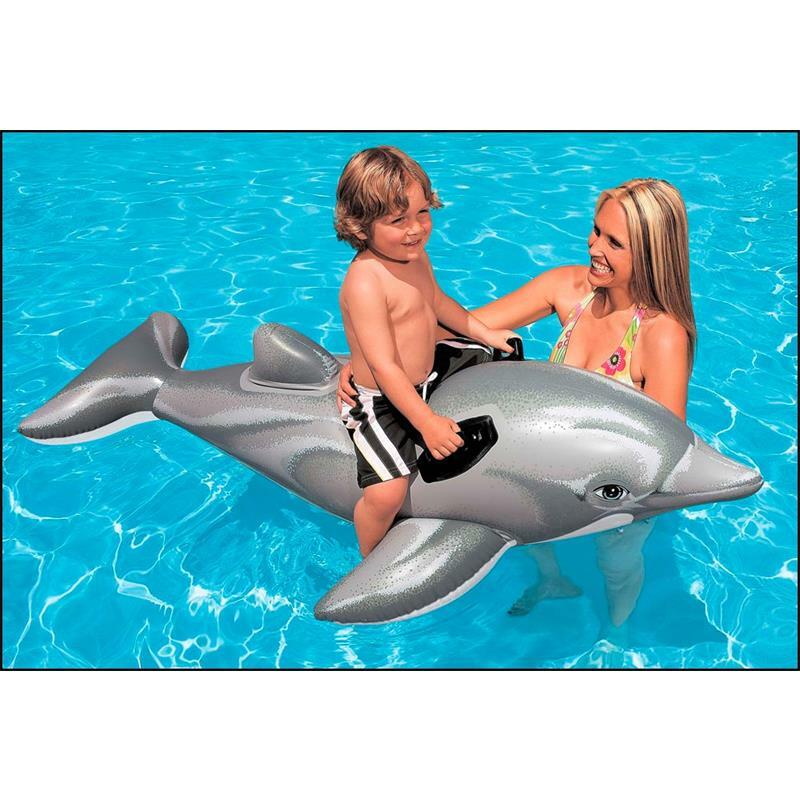 Great mount for the little ones - For extreme fun in the swimming pool or on the beach. Handle with care, there is only one repair patch included! Safety check valve for safety reasons!